When you’re faced with a tough situation, you need the support of a qualified, dependable legal team. 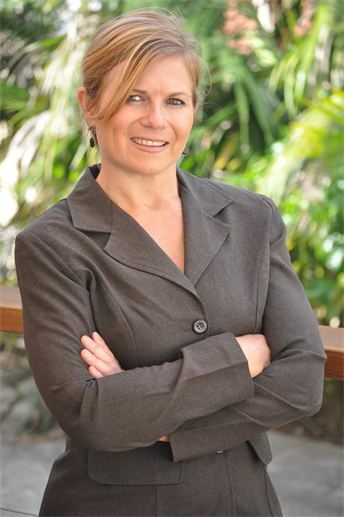 Natalia Goozeff Solicitors brings more than two decades of experience to the Nowra, NSW community. Handling legal concerns across the spectrum. Natalia Goozeff Solicitors works with family law, criminal law, property law, wills and estates and more. We value relationships at our firm. When you put your trust in Natalia and her team, you can feel secure that you’re working with a solicitor who will listen attentively to your needs, and more importantly, will fight for the most favourable solution for your dispute or legal matter. Often, an early resolution of a dispute reduces the time, effort and cost. Our expertise in mediations has seen excellent outcomes for our clients. However, if court proceedings become necessary, our highly qualified team will do all they can to achieve the best possible result. We provide expert advice in rural law areas, including Rural land purchases, Rural subdivision and development, Rural Leases, Rural land owners rights, entitlements and obligations, Rural Land acquisitions, Rural contracts, Land and Environment issues, Animal safety, protection and cruelty. Equal opportunity and anti-discrimination matters. We can assist you with the sale and purchase of Businesses, Commercial and Retail leases, Franchise Agreements, Commercial contracts, contract disputes and other business related legal issues. The team will assist you in making an informed decision regarding how you can maintain control over your assets, and decide who will take control of your financial, health and personal affairs if in the event of physical or mental disability, injury or death. We can advise you on General and Enduring Power of Attorney and Guardianship documents, and prepare these documents for you. We can advise and represent you in applications before the Guardianship Tribunal, and assist you or your friends and family in situations of conflict or abuse of the power by attorneys or guardians. Marriage and de-facto breakdowns are considered one of the three most stressful situations that you may encounter in your life. How you cope with it will depend on many things and caring, experienced legal help is one of them. At our firm we understand the enormous impact of a marriage or de-facto breakdown can have upon our clients and their children. We provide a full range of services for private property owners, including purchase and sales conveyancing and auctions. We can act in a variety of transactions, from dual occupancy developments to multi lot unit developments through to broad acre residential and commercial subdivisions. More importantly, we look to participate as an important member of your development team, working in conjunction with your surveyor, planning consultant, real estate agent, accountant and tax advisor. We have over 20 years experience in dealing with a variety of criminal matters and have appeared extensively in Local & District Courts. We also have strong relationships with barristers, with whom we can consult with on a needs basis for you in your matters. Traffic matters: Drink driving, DUI, speed camera cases, police radar, lidar, licence appeals, speeding fines, all traffic fines and traffic penalties, and habitual traffic offender declarations. Drug matters: Drug possession, drug supply, drug importation. Assault matters: Sexual assault, assault, indecent assault, malicious wounding causing grievous bodily harm. Property matters: Robbery, armed robbery in company, malicious damage, extortion, break and enter, larceny, embezzlement, fraud, deception. Other matters: AVOs, murder, attempted murder, manslaughter, abduction, firearms offences, public order offences, Centrelink cases, arson, forgery and false instruments, trespass. The team will provide expert advice in rural law areas, including Rural land purchases, Rural subdivision and development, Rural Leases, Rural land owners rights, entitlements and obligations, Rural Land acquisitions, Rural contracts, Land and Environment issues, Animal safety, protection and cruelty. Natalia can assist you with the sale and purchase of Businesses, Commercial and Retail leases, Franchise Agreements, Commercial contracts, contract disputes and other business related legal issues. With over 25 years experience in dealing with a variety of criminal matters and having appeared extensively in Local & District Courts. We also have strong relationships with barristers, whom we can consult with. Natalia Goozeff is the principal solicitor at our firm, who along with her team of professional staff, is dedicated to achieving the best legal results for our clients. With a collective experience of over 25 years in the legal industry, you can rest assured that your legal matters will be dealt with in a timely, cost effective and professional manner by dedicated legal practitioners. Many of our clients are referred to us by word of mouth, or are “clients for life”, a testimony not only to the quality legal advice and representation offered by the firm, but also the value we place on building our relationships with our clients. We would welcome the opportunity to earn your trust and deliver you the best service in the legal industry. Natalia has over 25 years experience in providing quality legal advice to the local community. Natalia can advise on all areas of law that are provided by the firm and has extensive experience in all legal matters. In addition, she is a member of the Legal Aid Criminal Law Panel, Legal Aid Civil Law Panel and the Legal Aid Family Law Panel. She remains committed to providing quality legal advice and representation to her community. Natalia is also a member of the Law Society of New South Wales and is also a member of the Domestic Violence Practitioner Scheme. 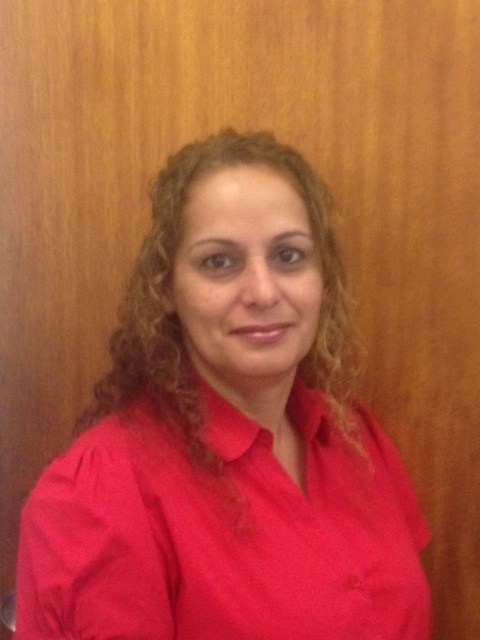 Natalia was born in Nowra and remains committed to serving the local community. In her spare time, Natalia enjoys spending time on her working cattle and goat farm. Natalia also has a passion and love of country music and music festivals, and also enjoys rock and roll dancing! The dedicated team of friendly, qualified staff at NG Solicitors, are ready to assist you with your legal matter. Maryanne joined our team in 2012. She provides accounting support. 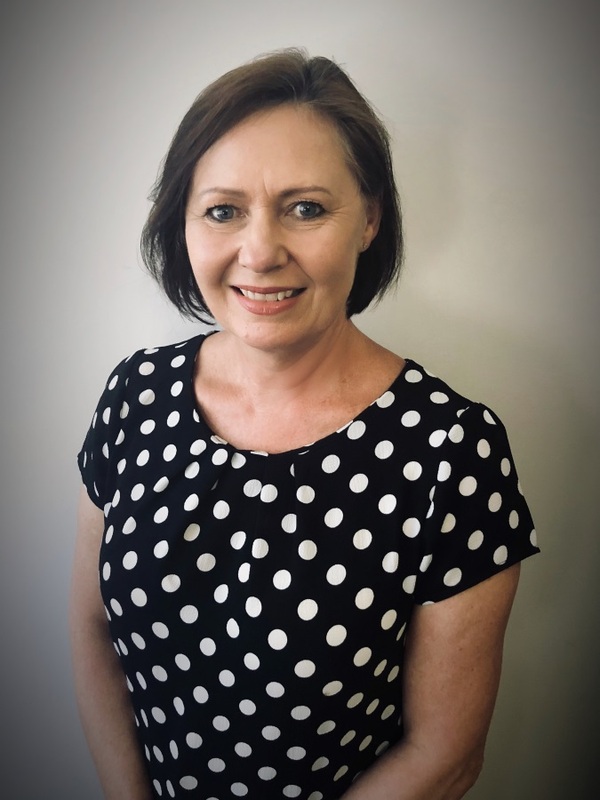 Maryanne has extensive accounting and business experience and has recently completed a Certificate III in Business Administration and Certificate IV in Bookkeeping. Maryanne grew up locally and in her spare time enjoys outdoor activities. Lynette joined our team in 2014 and has been working in the industry since 2001. She specialises in Conveyancing, Family Law and Estate matters. She also provides administrative support and facilitates client contact with our solicitors. 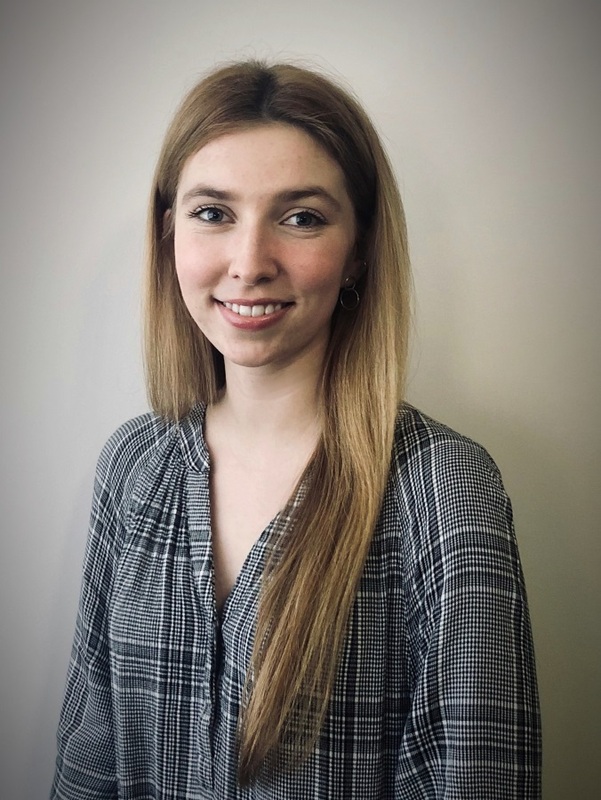 Lydia Moore joined NG Solicitors in 2016 working as our receptionist/legal secretary whilst studying. 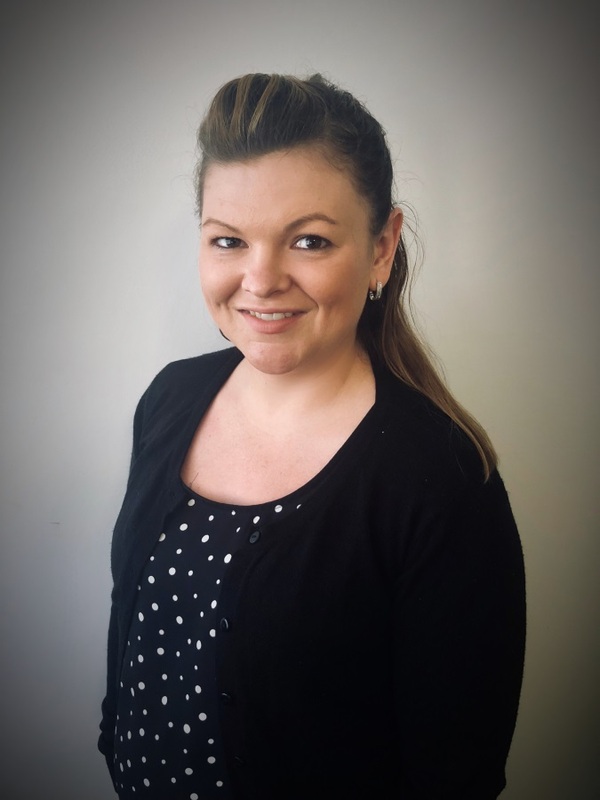 Lydia completed her Bachelor of Laws (LLB) with the University of Wollongong in 2017 and went on to obtain her Graduate Diploma of Legal Practice with the College of Law in 2018, which she completed with a distinction average. Lydia was then admitted as a Lawyer with the Supreme Court of New South Wales on 22 June 2018. During her studies Lydia took particular interest in the area of Family Law, completing the elective subject “Advanced Family Law” with distinction, and “Family Law Practice” with high distinction. Lydia intends to practice primarily in this area, but also shows great interest in Employment Law and Estates and Estate Planning. Prior to completing her studies Lydia was employed with NG Solicitors as a receptionist and paralegal in these areas. Melissa started out as a legal secretary with NG Solicitors back in 2007. Melissa then took some leave from work to have her daughter, Aria, and recently married her husband, Andrew. Melissa then re-joined our office in 2018 on a part time basis as our receptionist and assistant to our professional staff. Melissa has legal secretary experience in Conveyancing, Wills and Deceased Estates. She is excited to be back in the workforce and to be back with our firm. 25 years of knowledge and expertise to ensure a fair outcome.